Get direct access to your checking account with a Visa® debit card. Accepted at more than 35 million merchants worldwide, it makes paying for items you purchase every day easy and convenient. Every Bank Midwest checking account comes with a free debit card. 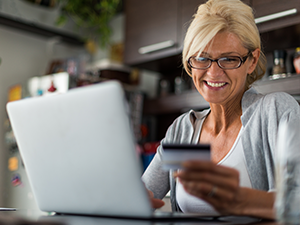 Bank Midwest offers two ways to earn rewards when you use your debit card. 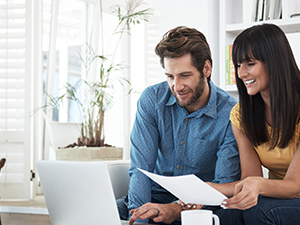 Our Bank Midwest Purchase Advantage program, and our My Rewards program. A: During business hours please call our Client Services and Solutions team at 800.867.2265, or send us a secure message through Online Banking. After hours, call 800.867.2265 and select “Option 7” to speak with Client Support. Please note, our after-hours team cannot order debit cards. You will need to call our Client Services and Solutions team during business hours at 800.867.2265 to order your new debit card. If you don’t have a Bank Midwest debit card yet, what are you waiting for? Stop by one of our convenient banking centers to request one, today!